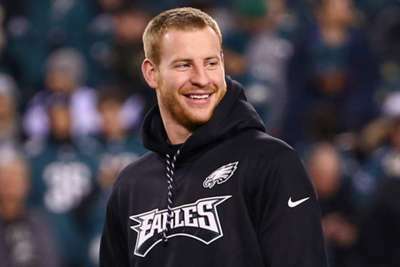 "I obviously would love to be out there [on day one]," Wentz told SportsRadio 94WIP. "That’s been my goal all offseason, ever since the injury. "Right now it’s kind of the 'what if' game and I don't really like to play that game. I’ve done everything I could up to this point to be ready and to get my knee as strong as can be in this amount of time.